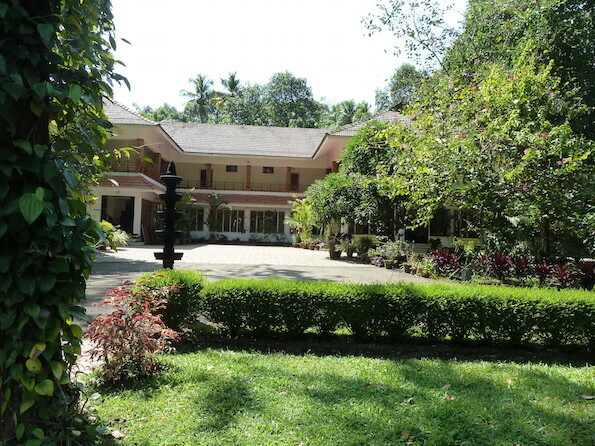 An idyllic homestay situated on an organic farm in rural Kerala. 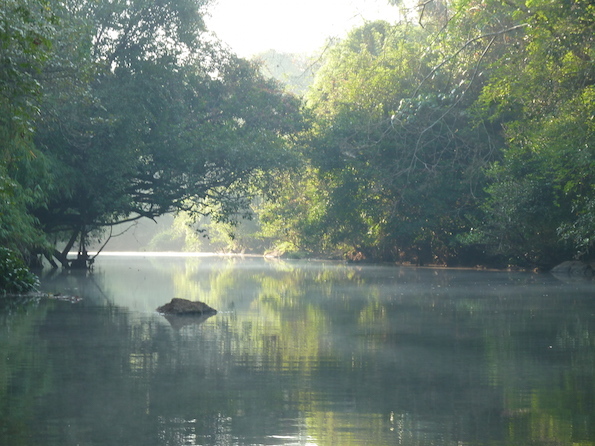 Staying in a homestay is something one shouldn’t miss when visiting Kerala and Dewalokam is a fantastic option. 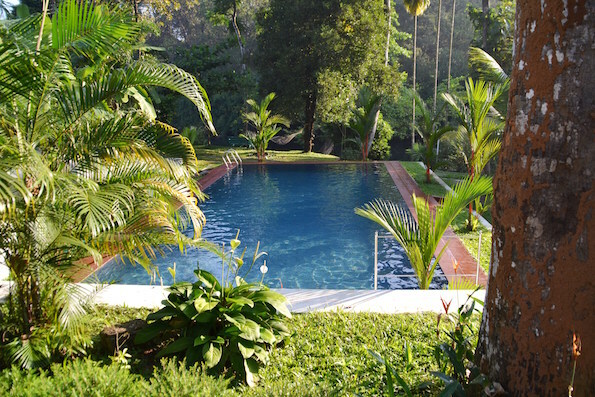 Located just an hour and a half from Cochin International Airport and between Fort Cochin and Munnar this is an idyllic rural retreat. Your hosts are Jose, Sinta and their two children who really make you feel at home here. Dewalokam is an organic farm with many unusual plants and trees used for medicinal purposes as well as spices, vegetables and fruit which are used by the exquisite chefs in preparing your three meals a day, which are included with your stay at the property. Breakfast consists of fresh fruit, free range eggs from the farm, and honey from their bees. Dinner will be traditional Keralan dishes that follow the principles of Ayurveda, promoting a sense of well-being in your body. All meals are served at a long table with the other guests. in a communal dining experience. There are 11 rooms in the main guest house and three twin rooms in the forest house, all are simplistic in their design but are clean, comfortable and lead out onto terraces with beautiful views towards the river that bounds the house. During your time here you may want to swim in the river, enjoy bamboo rafting, walk through the many spice plantations, explore the farm and learn new skills via a cooking demonstration. These are just examples of the many activities offered here. A visit here will be completely unique, getting the chance to enjoy the company of the local community as well as the opportunity to stay on a working farm run on eco and organic principles. Note: This property does not currently hold a license to sell alcohol. Guests are welcome to bring their own alcohol to consume in their rooms if they wish.